to celebrate its 10th anniversary, we are proud to announce the premiere of “riceboy sleeps” performed live by jónsi & alex somers with the orchestral accompaniment, conducted by robert ames, with orchestral arrangements by david handler. a collaboration between the sigur rós singer and american visual artist and composer somers, the album will be performed in its atmospheric ambient entirety for the first time anywhere. soundtrack to a series of choreographed performances from the ICELAND DANCE COMPANY, originally commissioned for the band’s NORÐUR OG NIÐUR festival New Year 2018. IDC musical “vacillation and transfiguration” expert VALDIMAR JÓHANSSON was granted unique access to unreleased SIGUR RÓS material, as well as multitracks of the band’s catalogue, using them to create a score of high nordic drama to underpin the apocalyptic vision of choreographer ERNA ÓMARSDÓTTIR. edited for vinyl by KJARTAN HOLM. soundtrack to brand new dance work by leading taiwanese choreographer CHENG tsung-lung, premiering in taiwan to coincide. tsung-lung chose his favourite music from throughout SIGUR RÓS’s career, which was then twisted, bent and broken, and finally added to in the band’s reykjavík studio to create a new perspective for CLOUD GATE 2. musical director KJARTAN HOLM. Twenty years ago a band came out of seemingly nowhere to deliver a record that “filled a deep-seated need listeners didn’t even know they had” (Pitchfork Best Albums of the 00s). 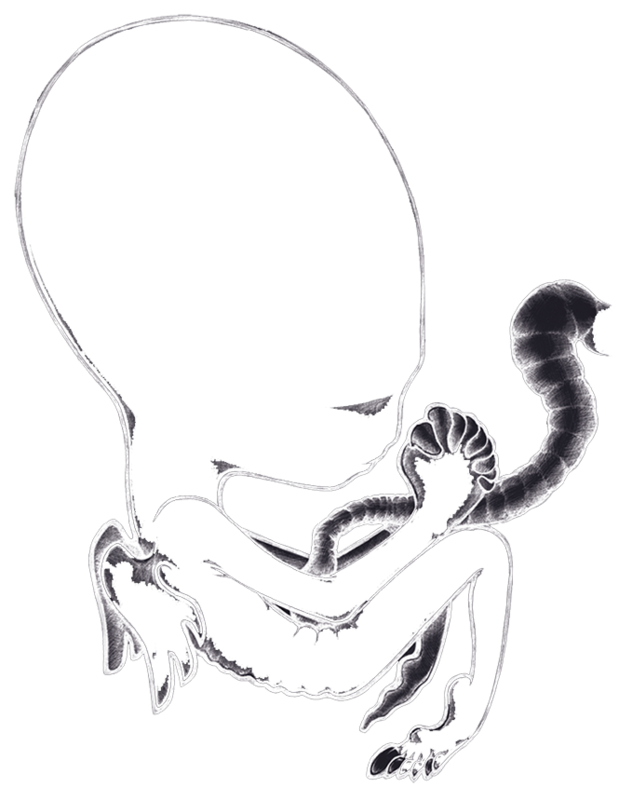 The band was Sigur Rós and the record Ágætis byrjun, and to mark its 20th birthday this June, the band will release a definitive boxset of this, their breakthrough album. The lavishly packaged, limited edition, seven vinyl album set will include early versions and demos of the songs on the record, as well as never before heard songs that for the first time draw a line back to early influences which would soon become undetectable in the rootless beauty of the finished article. There is also an immaculate recording of the concert the band played at the Íslenska Óperan (the Icelandic Opera House) on June 12, 1999 to celebrate the release of record that would soon send them around the world on word-of-mouth alone, a pre-internet phenomenon. Recorded for Icelandic radio, the 95-minute show has not been heard in full since it was broadcast live on the day 20 years ago. In a note of poignancy, the show at the Íslenska Óperan would be the last original drummer Águst Gunnarsson would play with his fellow band mates, vocalist/guitarist Jón Thor Birgisson, bassist Georg Holm and keyboard player Kjartan Sveinsson, who himself had only officially joined the band the year before. Live at Íslenska Óperan 1999 has been specially mixed for the 20th anniversary edition by Kjartan from the band and Birgir Birgisson, who all those years ago made the original RAS 2 radio recording of the event. Birgir would later go on to be engineer at Sigur Rós’s house studio, Sundlaugin. 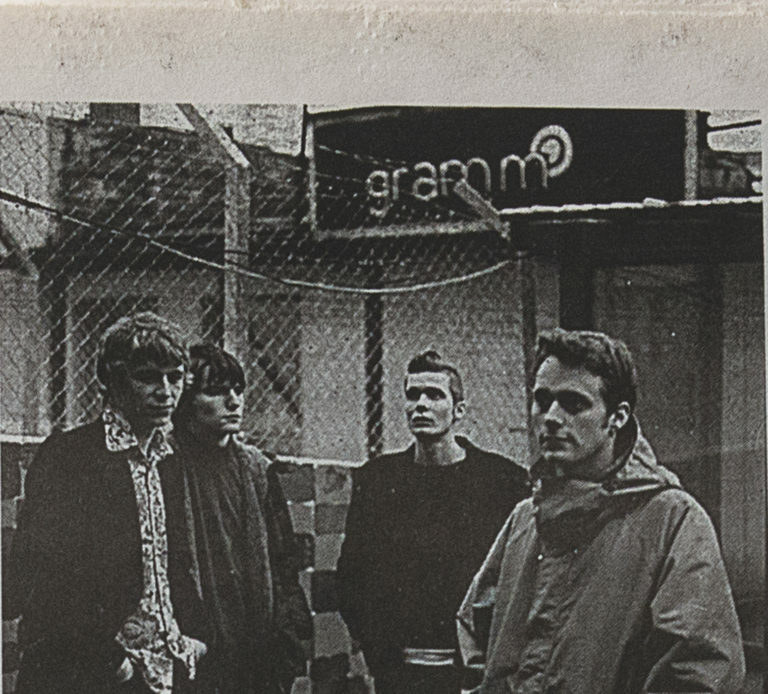 The demos, rarities and early live recordings, which stretch across six sides of vinyl, have been pulled together from the band’s own personal archive and contain many recordings they had forgotten existed. Songs have guide vocals, or are played at different speeds, with alternative arrangements and no words – not even Hopelandic. They are snapshots of a band trying things out and about to find their feet in a spectacular way. In some cases the only source might be a single, unlabelled cassette and, as a result, the odd glitch is part of the patina of age. These songs have been hand-picked by the band to include nascent versions of every song on Ágætis byrjun*, alongside demos of songs that didn’t make the cut, and the long sought after Debata Mandire, on which Jónsi and Kjartan duet in keening falsettos, before, as Kjartan says in the extensive sleeve notes, his “bad habits” robbed him of the ability to sing that high. 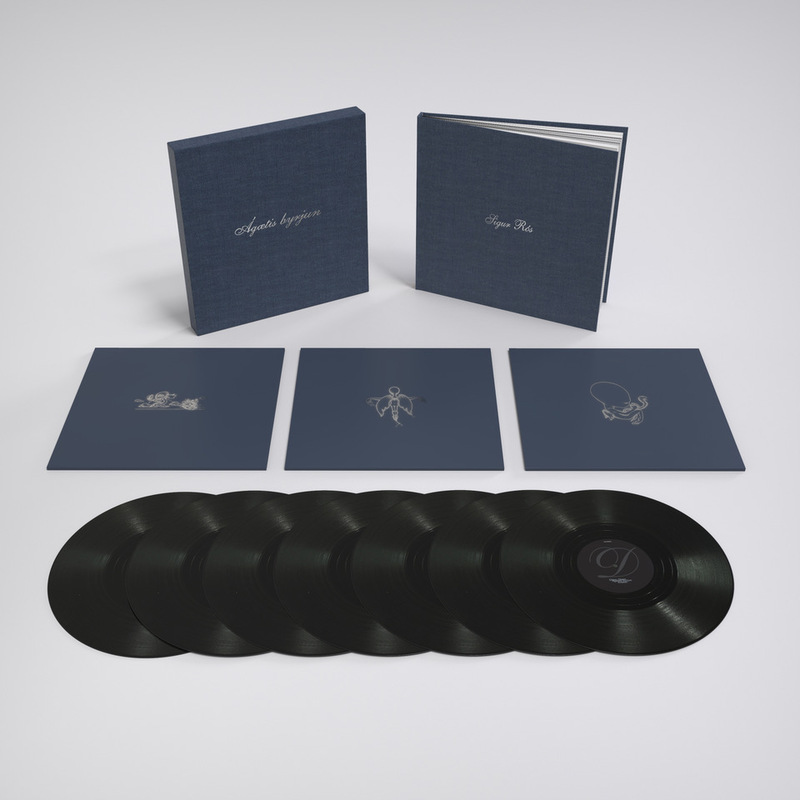 The deluxe vinyl boxset also includes an 84-page linen-bound slipcase featuring visual content drawn from the Sigur Rós archive (aka an overstuffed case in Kjartan’s studio). Handwritten string arrangements, lost artwork ideas and early ‘business cards’ are seen alongside candid images of the band at the moment just before their lives changed. All the musical content available in the deluxe vinyl edition is mirrored in the expanded 4 x CD edition, and is included in the double vinyl version as a download code.